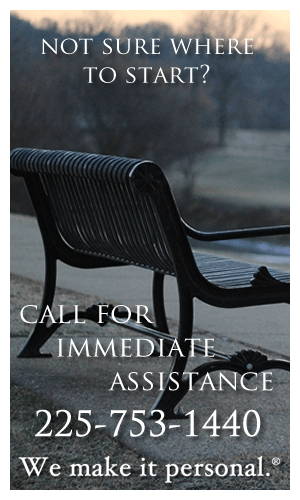 If you are not sure of who to notify or what to do, you should call Resthaven Gardens of Memory & Funeral Home at 225-753-1440 any time and we will assist you in notifying the proper agencies and planning your loved one's memorial service.Wewillbebyyour side throughout the entire process and far beyond. How is Resthaven Gardens of Memory & Funeral Home different? 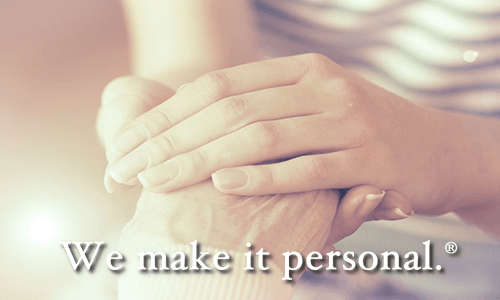 At Resthaven Gardens of Memory & Funeral Home we offer unrivaled continuity of care, from advance planning, to at-need arrangements, to bereavement counseling. We attempt to provide all options to assure the most personalized service possible. You can make an appointment to meet with a Resthaven funeral director in the privacy and comfort of your own home, or at our Baton Rouge location.